Today I’m looking at Physician’s Formula Powder Palette Mineral Glow Pearls. I’ve started a hunt for an excellent highlighter at a drugstore price. While I do use both “higher end” and “drugstore” make-up products, I always do an extra jig when I find great make-up at a bargain price. Especially when this is not a necessary product—it’s sort of an extra thing to play with. No one knows how much I paid for it once it’s on my face, right? They just know if it looks beautiful or not, and I know if it feels good, wears well, and that I saved some money! 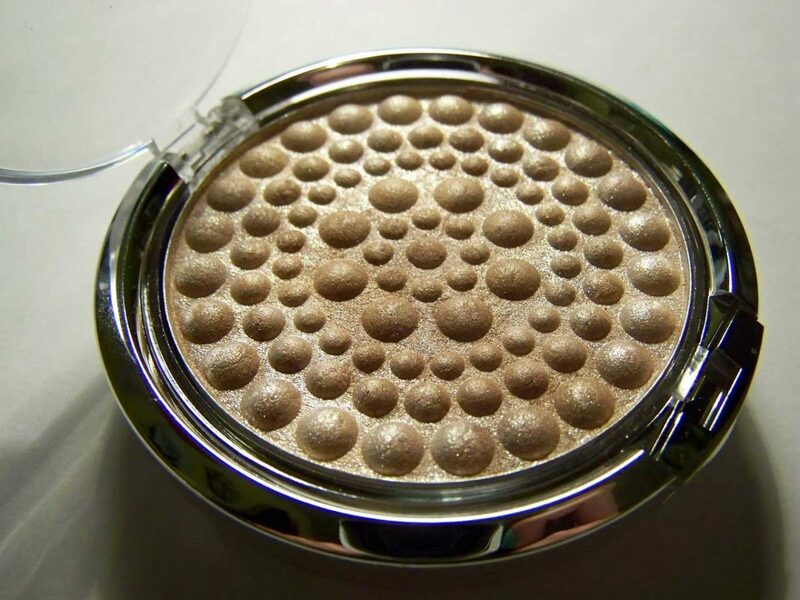 I give Physician’s Formula Powder Palette Mineral Glow Pearls in Translucent Pearl a 1 out of 5. I will use up what I have left, but I will not be re-purchasing. I say, “skip it, ladies.” I’ll keep looking for a good one for you!